Aaargh I wish day could be longer than 24h. This books keeps me away from my bed. 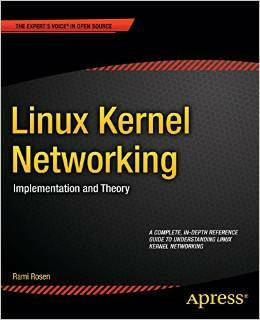 Simply speaking - if you're engineer (DevOPS / systems / whatever linux based) this is a first position to read just after passing the CCNA exams if you want to improve your knowledge about kernel / networking internals. Also - do you know if you can filter L2 packets w/iptables (e.g. on KVM host using L2 bridge)? What's important is this book is not about Kernel development. It simply focuses on the network stack describing concepts. So happy reading and many thanks to the authors!